Merja, the first thing you should do is to take Missy to visit your veterinarian. Only your vet can conduct tests and rule out intestinal parasites or illness. Many cats develop feline irritable bowel syndrome so you'll want to know if that's the case for Missy. If Missy has no detectable health issues, then you need to evaluate her food. What goes in must come out, as they say, and the quality of what goes in is the single most important factor you can control to affect your cat's quality of life. Most commercial cat foods are nutritionally poor. The pet food industry as a whole does a very good job of making foods that appeal to humans on TV commercials, but most of those foods are the feline equivalent of junk food. They simply do not have the nutritional elements needed by Missy to have a healthy digestive tract. You need to change Missy's diet from low-quality dry food to a high-quality wet or raw food. Even a low-quality wet food will be better for her than even the best dry kibble. See our post on wet vs. dry food here. Before you change Missy's food, though, please realize that the change must be gradual. Add the new food little by little over a period of a week or two. Start with just 10% of her meal and gradually phase the new food in and the old food out. This is especially easy when moving from dry to wet as you can mix the two. Again, you'll want your veterinarian to weigh in on the foods he or she recommends for Missy based on her medical history. If Missy has urinary tract problems or other health issues, those will definitely affect your choices. We've posted this resource elsewhere, but it's worth sharing again. It's the Natural Cat Care Blog's List of Today's Best Cat Foods. This is an amazing list of some of the very best cat foods available today, and it's backed up by real world research. If you can find a food on this list that's readily available and liked by Missy, you'll be home free, but it may take some trial and error. Just don't give up! There's a light at the end of the tunnel! It's important to note that in order for Missy to have a healthy digestive tract, she will need to have healthy bacteria in that tract. If she's been on antibiotics, those will effectively wipe out all the good bacteria along with the bad. After a course of antibiotics, she could benefit from a course of probiotics. 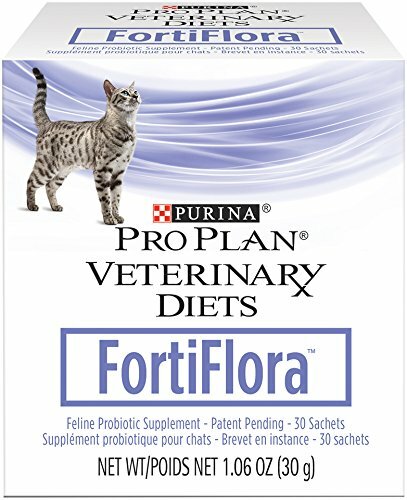 You'll want to talk to your vet about this before giving it to Missy, but many cat guardians find that a good probiotic sprinkled on their cat's food can certainly help with many digestive issues. If you and your vet do choose to administer a probiotic, don't forget to feed the new bacteria. That's right, you're not only feeding Missy. You're also keeping those healthy bacteria alive in her intestinal tract; something most pet food manufacturers neglect. We've had great success by adding a teaspoon of pumpkin puree to a cat's wet food twice a day for a couple of weeks. 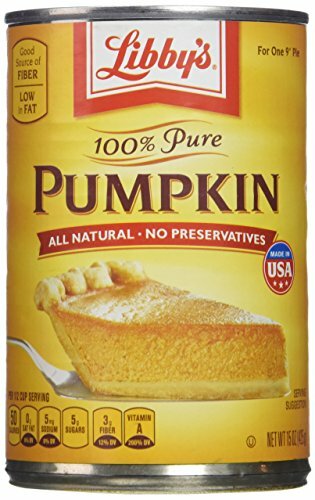 You'll want to make sure it's 100% pure pumpkin, with no fillers. If it's labeled "organic", even better. New studies suggest that cats really don't need additional fiber in their diets and that it might actually contribute to hairball problems. Unfortunately, we just don't know for sure so we recommend feeding pumpkin sparingly. One last thing you can do is to keep Missy indoors all the time. It sounds like she prefers that anyway. The outside world has prey and adventures but it also has predators. Where we live in Southern California, many cats fall victim to coyote attacks. Even in urban areas, the threats are many, including terrible things to eat. You should find that with a consistently healthy diet, Missy can lose weight and have much more energy. Just imagine what you would feel like if you ate nothing but potato chips all day, every day! That's how Missy feels now. Merja, we know how frustrating it can be to sort out digestive issues with cats. We've actually been through it ourselves. You're obviously a kind and considerate caregiver and we know that with the help of your vet you'll soon get it sorted out. Believe it or not, many people fail to notice changes in their cat's needs. You've taken the first step toward making Missy's life a lot happier.